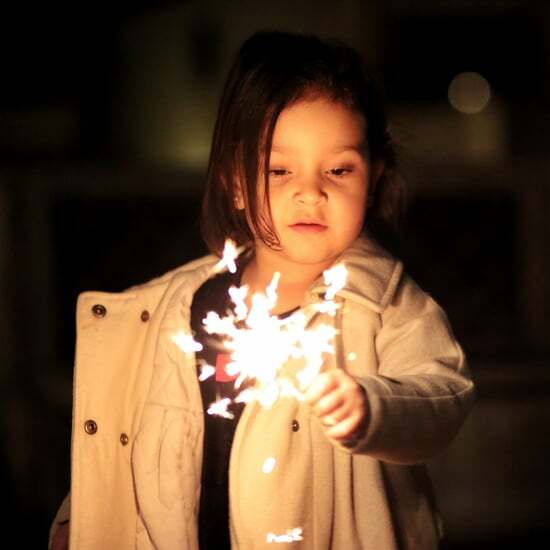 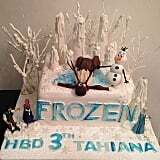 When a film takes off as quickly as Frozen, you can bet little kids everywhere will be asking for birthday parties with it as the theme. 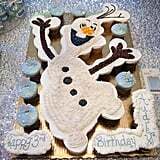 With it's glistening ice castle, mountains of snow, and adorable characters — I mean, you can't beat Olaf and Sven as lovable characters — the entire movie lends itself to kiddie parties. 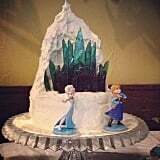 So when it comes to the centerpiece of the party — the cake — mom's got to make a statement. 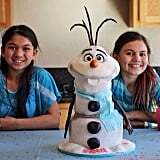 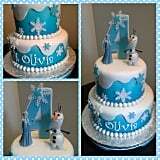 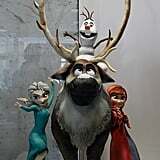 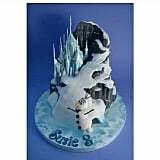 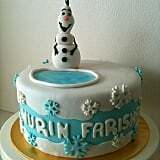 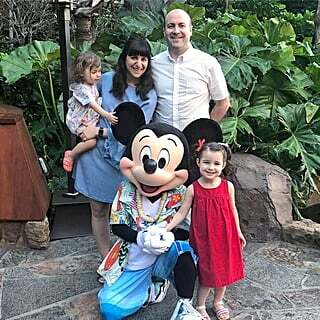 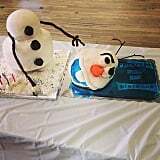 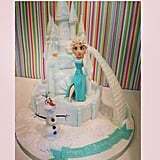 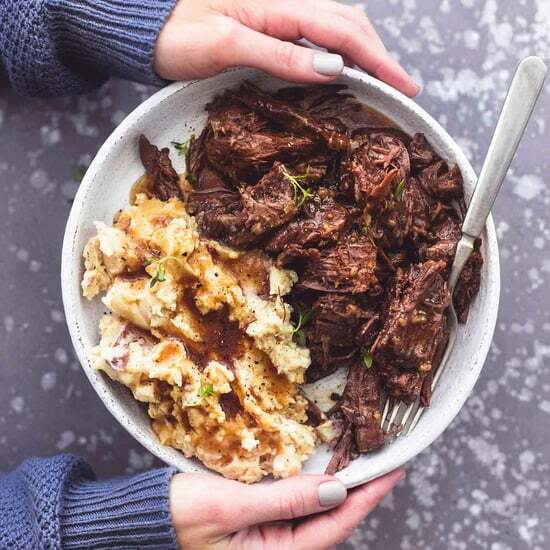 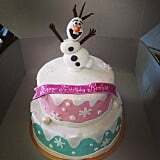 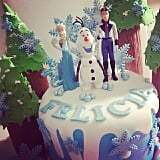 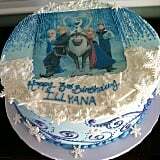 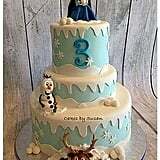 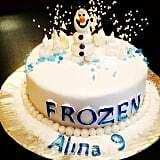 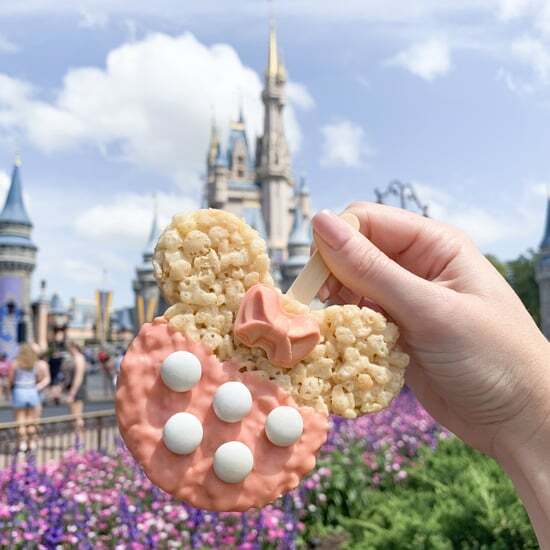 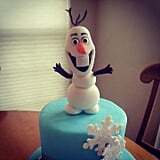 Whether mom's a baker and creates her Frozen confection from scratch (as Busy Philipps did) or heads to the bakery with her vision in mind, get inspired by these unbelievable cakes featuring Olaf, Sven, Elsa, and Anna in pure edible form.